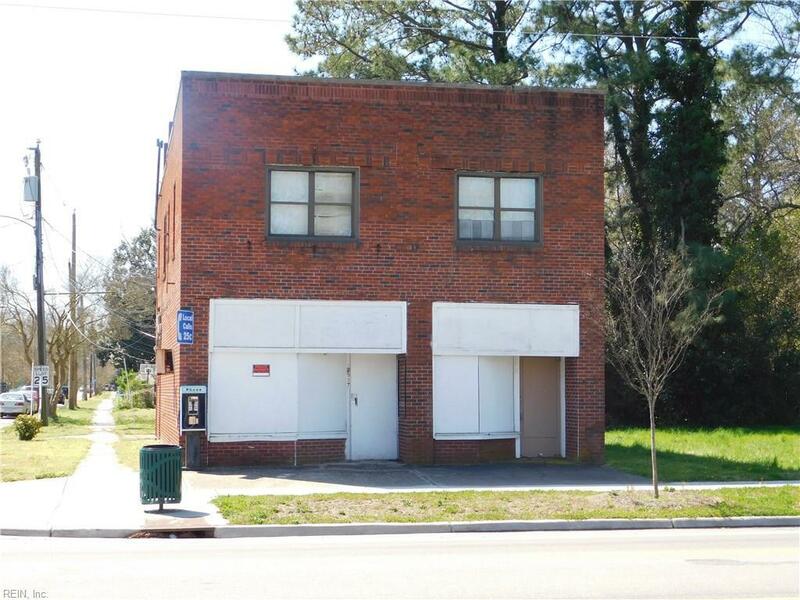 2517 Lafayette Blvd, Norfolk, VA 23509 (#10247863) :: Abbitt Realty Co.
A GREAT OPPORTUNITY FOR AN INVESTOR TO EITHER RENOVATE AND RENT OR TEAR DOWN AND REBUILD. THE PROPERTY IS ZONES C-2 . BUILDING PREVIOUSLY HAD A BUSINESS DOWNSTAIRS AND TWO RENTAL UNITS UPSTAIRS. 24 HOUR NOTICE IS REQUIRED TO VIEW. LOTS OF POSSIBILITIES. SELLER IS ALSO SELLING 2600 LAFAYETTE BLVD WHICH IS LOCATED ACROSS THE STREET. SELLER IS MOTIVATED SO CALL TODAY.